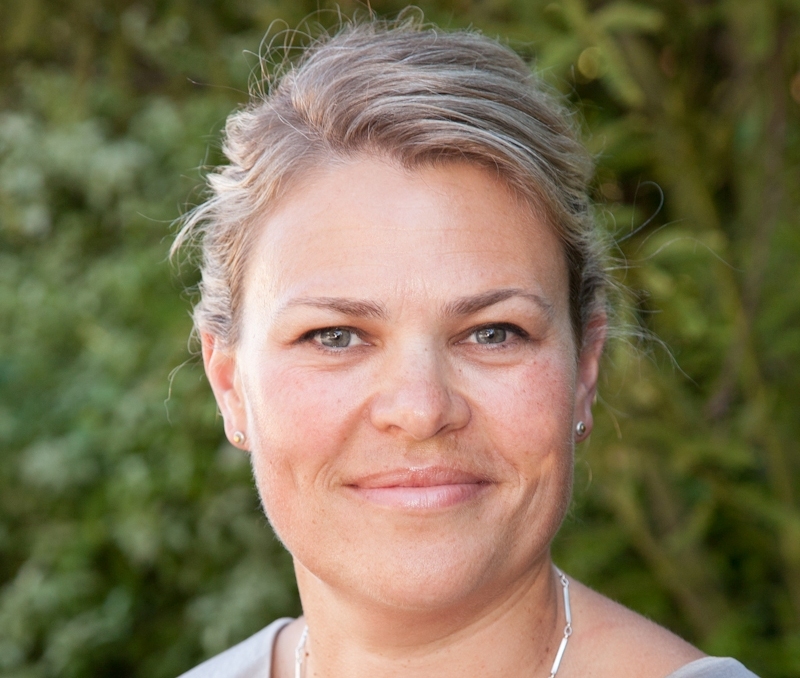 Heidi Hayward is a fierce proponent of change for New Zealand’s at-risk students. Danielle is a journalist at EducationHQ New Zealand, LeadershipEd, Student Guide and Australian Teacher Magazine. The idea that if you’ve just come from a really traumatic experience at home or you’re living in daily trauma, or you’re hungry or you’re frightened...the idea that you can attend to regular schoolwork in the same way that your peers can just seems ludicrous to me."